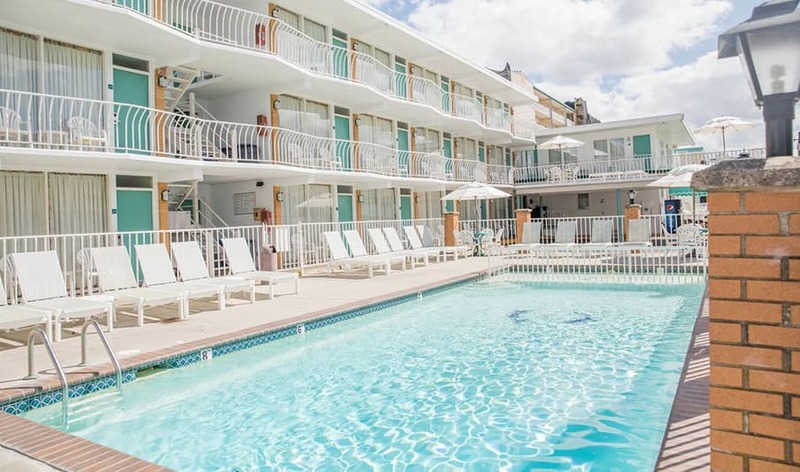 The Biscayne Family Resort is one of the top places to stay in New Jersey when looking for an affordable and convenient beach hotel with comfortable accommodation, free parking and excellent amenities. We are also a top choice when it comes to kid friendly hotels in the New Jersey area. Our hotel has two heated pools and three ocean view sundecks for our guests to relax on and enjoy some sunshine. When hunger hits, all of our guests have access to the two large natural gas barbeques and two large tables and family areas. 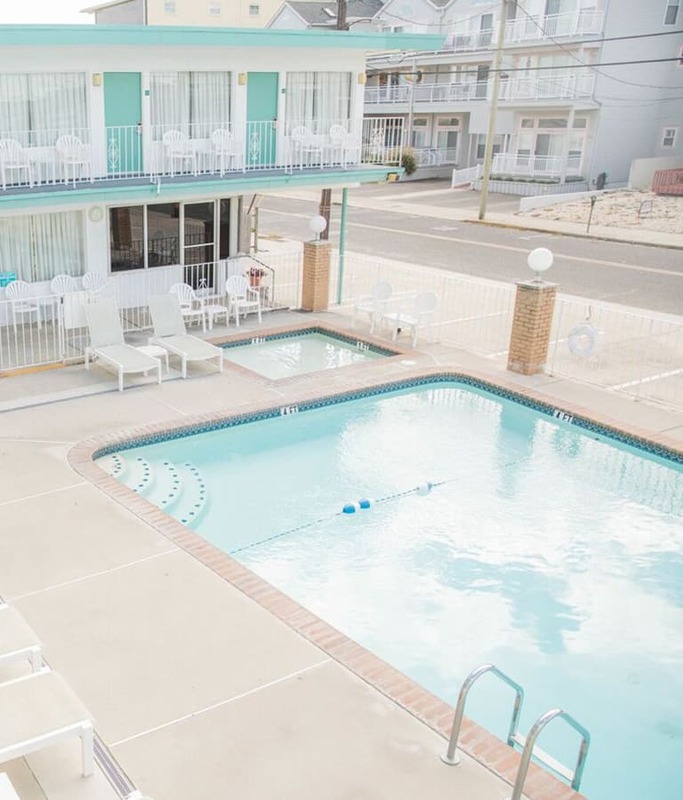 Stay at our charming hotel - Wildwood Crest, NJ’s best option for being right next to the golden sands of New Jersey. 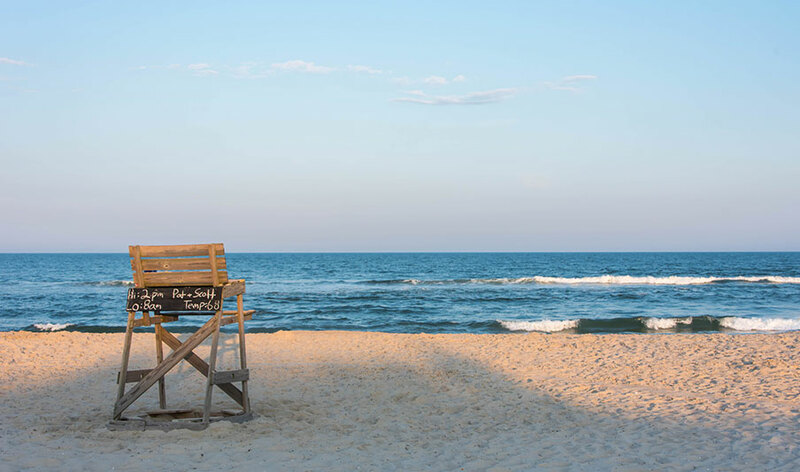 With Wildwood Crest, Diamond Beach and Cape May Beach just minutes away, you'll never be far from the sun, sand and surf. Forget stressing about a parking spot throughout your stay. Our guests are given one parking spot per room when they stay with us so you don't ever have to worry about your vehicle. Want to stay in touch? 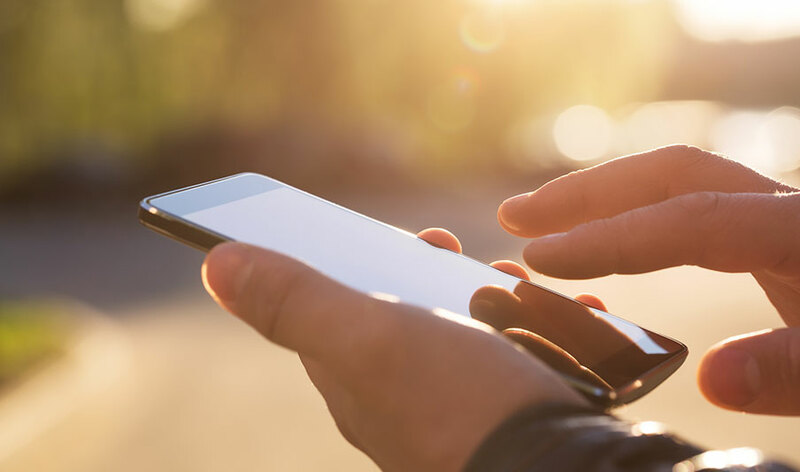 Guests can stay connected with friends and family with unlimited access to free high-speed Wi-Fi.